The next time you choose your veggies and fruits carefully, take care not to throw them away. Do you often hear your mother complain how the green peas she bought in the off season did not spoil but did not taste like anything either? Fruits and vegetables bought from conventional markets are treated with pesticides and inhibitors that increase their shelf life. They do not spoil easily, but are heavily contaminated. 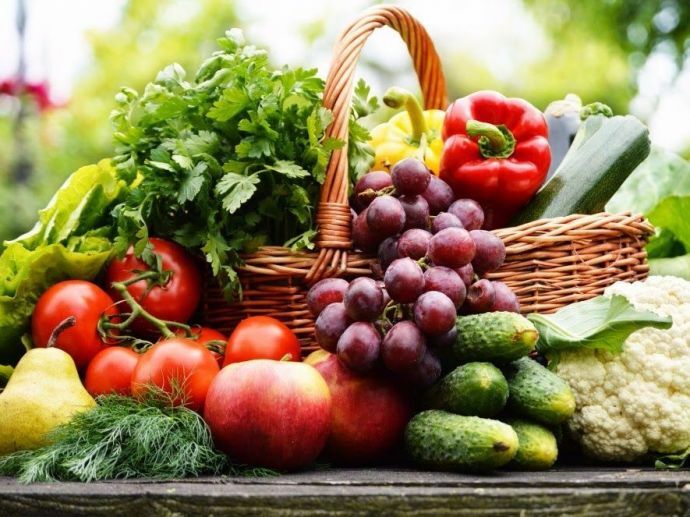 On the other hand, organic produce - which is clean and free of pollutants - requires more care for storage. 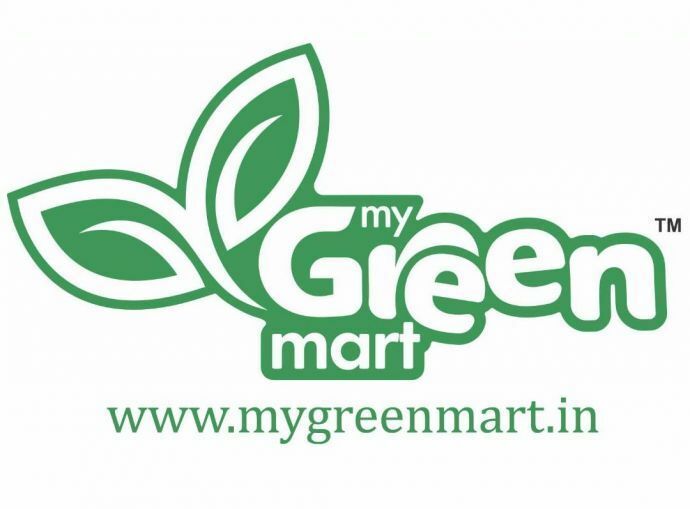 MyGreen Mart offers a variety of organically grown indigenous and exotic fruits and vegetables. 1. Cut the roots and and a centimetre of the stalks of leafy vegetables like spinach, before wrapping it in paper and placing in the refrigerator. Spinach should not be washed unless you are using it immediately. 2. 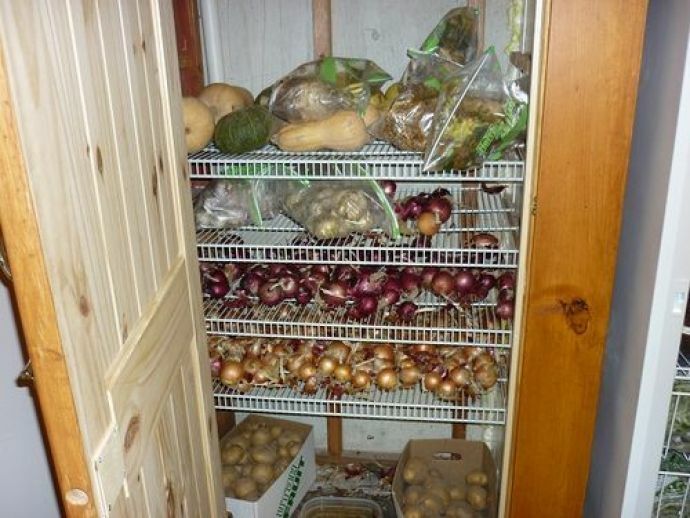 Potatoes, garlics and onions do NOT go in the refrigerator. 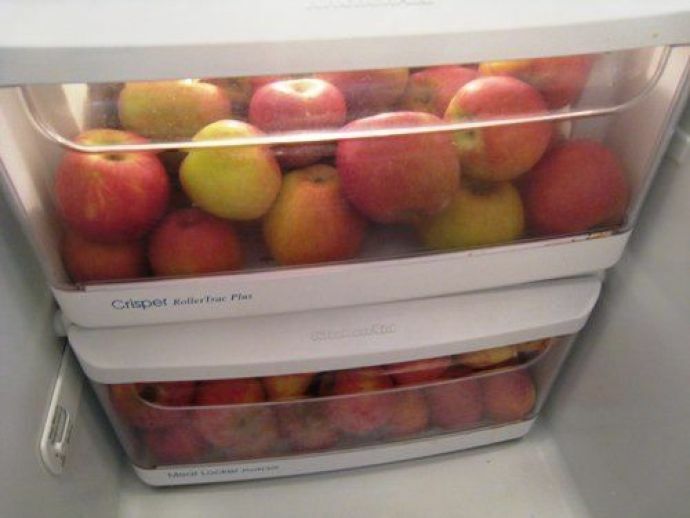 Instead, store them separately in a dark, cool corner. 3. 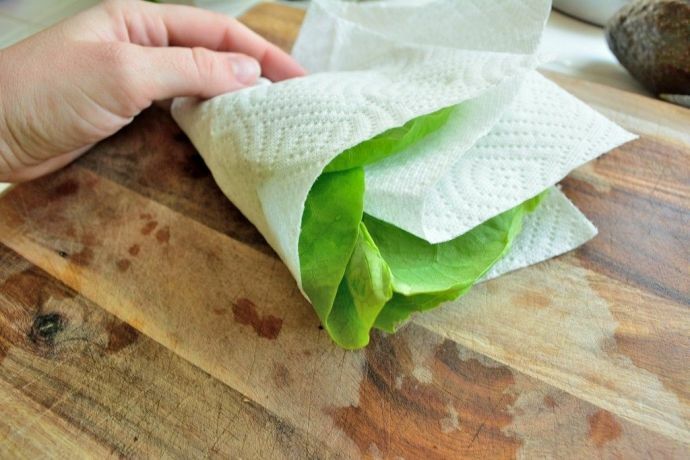 Crisp vegetables like celery and lettuce should be wrapped in paper towels to absorb the moisture and placed in resealable bags. 4. 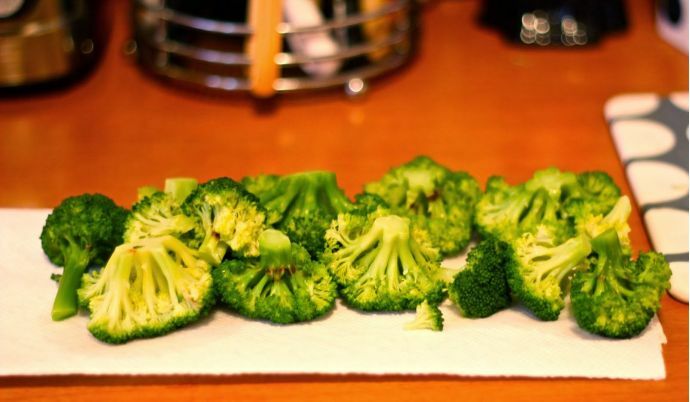 Washed broccoli should be wrapped in damp (not wet) paper towels. 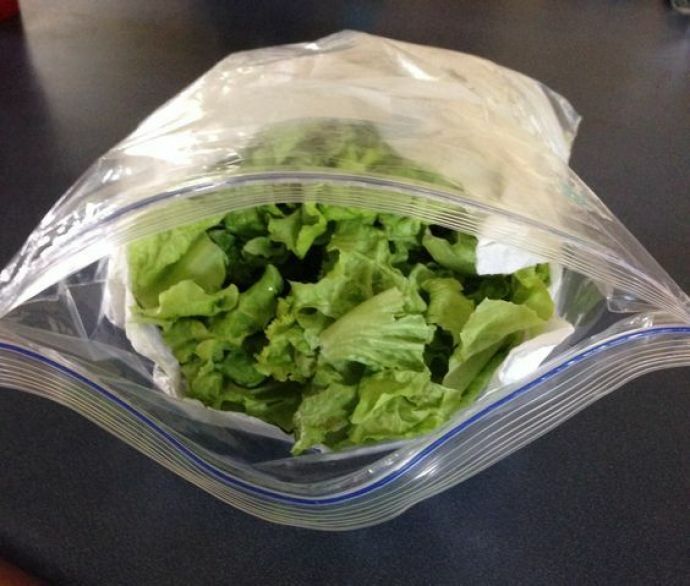 Alternatively, you could store thoroughly dried broccoli in perforated plastic bags. 5. 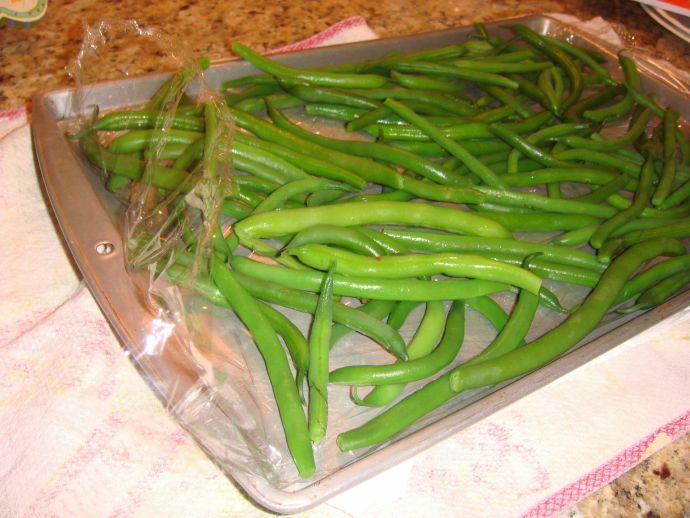 French beans or green beans are best stored by tightly wrapping them in plastic. Beans are best consumed immediately though. 6. 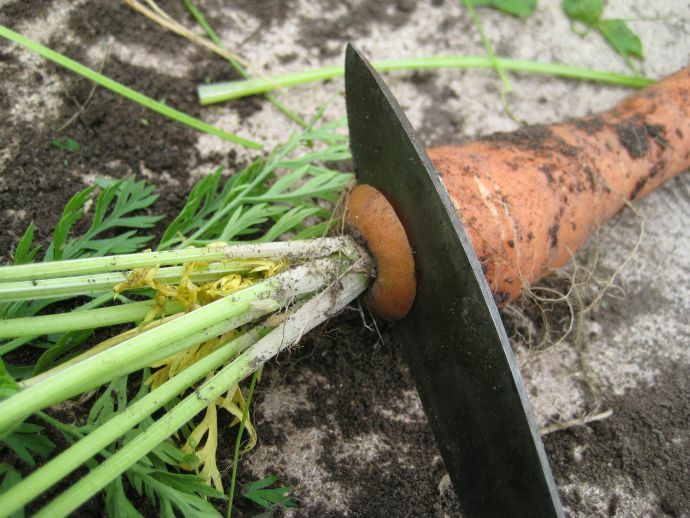 Cut the leafy tops off carrots and beetroots to keep them fresh longer. 7. Ripe or ripening bananas do not go in the fridge. If bananas are raw, keep them in paper bags at room temperature to speed up ripening. If they are ripe, separate individual bananas from the bunch and wrap the top of each banana with plastic wrap. 8. 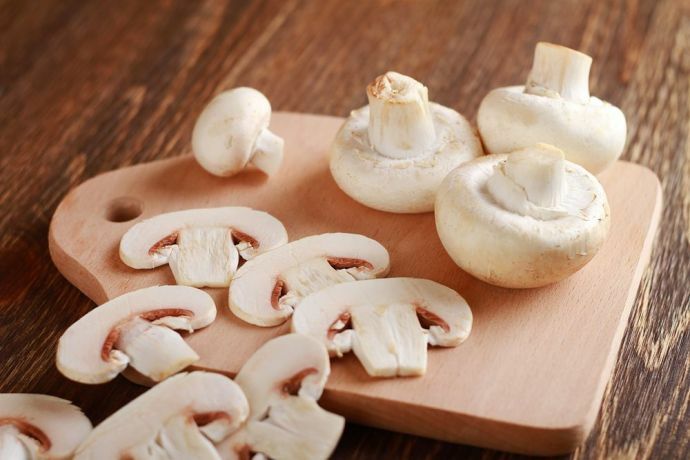 Refrigerate mushrooms in their original packaging, not washing them until they are ready to be cooked. 9. 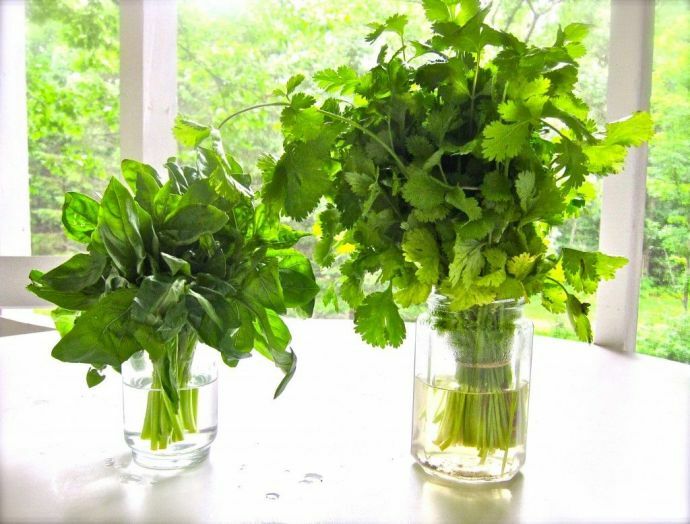 Fresh herbs like cilantro/ coriander, parsley, basil should be placed in a glass of water after chopping off the roots, and then refrigerated. Simply treat them like freshly cut flowers. 10. Keep avocadoes, bananas, apples and tomatoes separate from other fruits and vegetables. All these fruits emit ethylene, a gas which accelerates ripening and thus, causes other vegetables/fruits nearby to rot faster. Hungry already? Get these exotic fruits, vegetables, and much more, at MyGreen Mart. 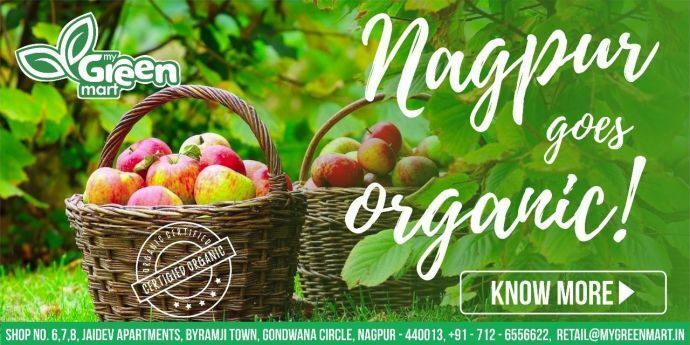 If you’re in Nagpur, you can also visit the MyGreen Mart retail outlet at Shop No 6,7,8, Jaidev Apartment, Gondwana Square, Byramji Town, Nagpur to pick up fresh organic produce.